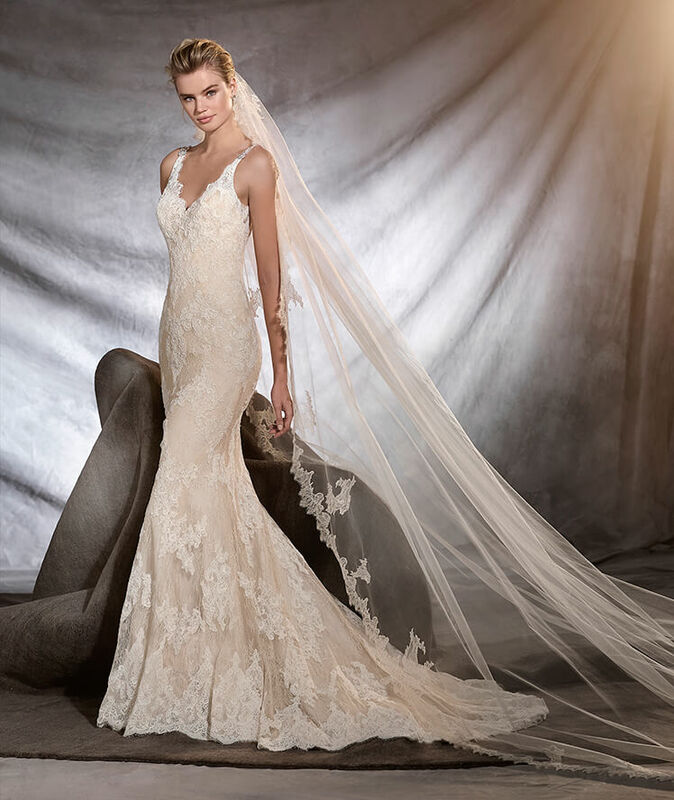 Pronovias is a prestigious Barcelona store founded in 1922 that specialized in the lace, Pronovias embroidery and high-quality silk fabrics demanded by the brides of Catalonia’s high society. 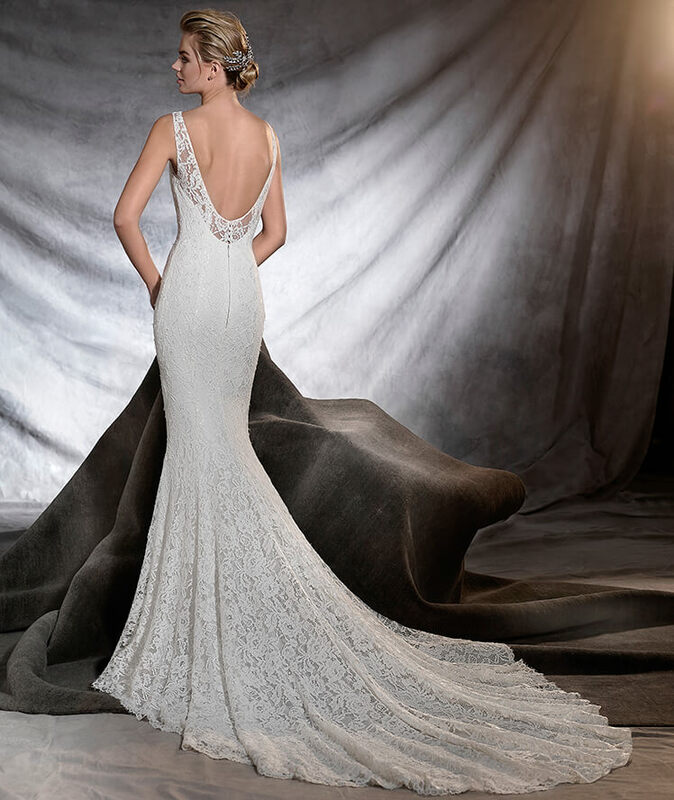 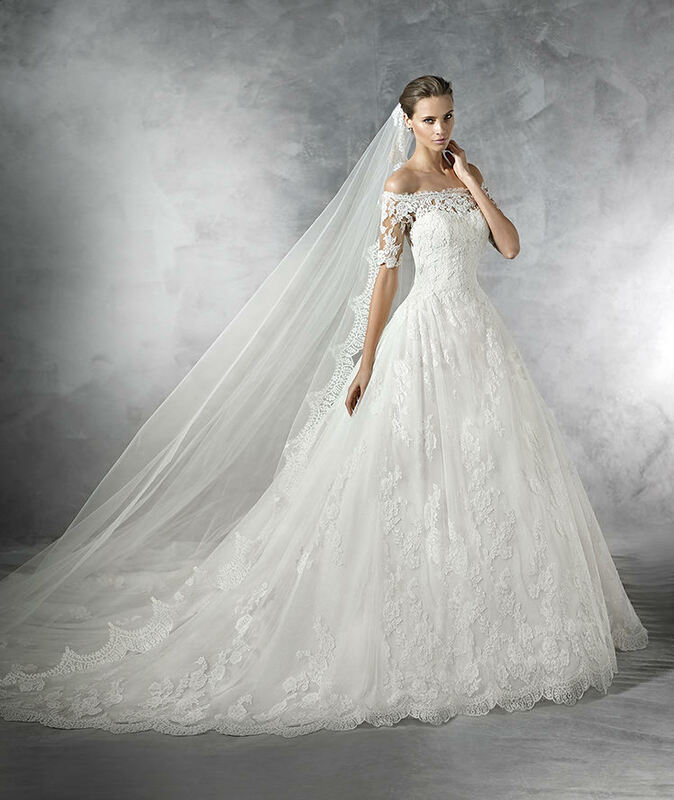 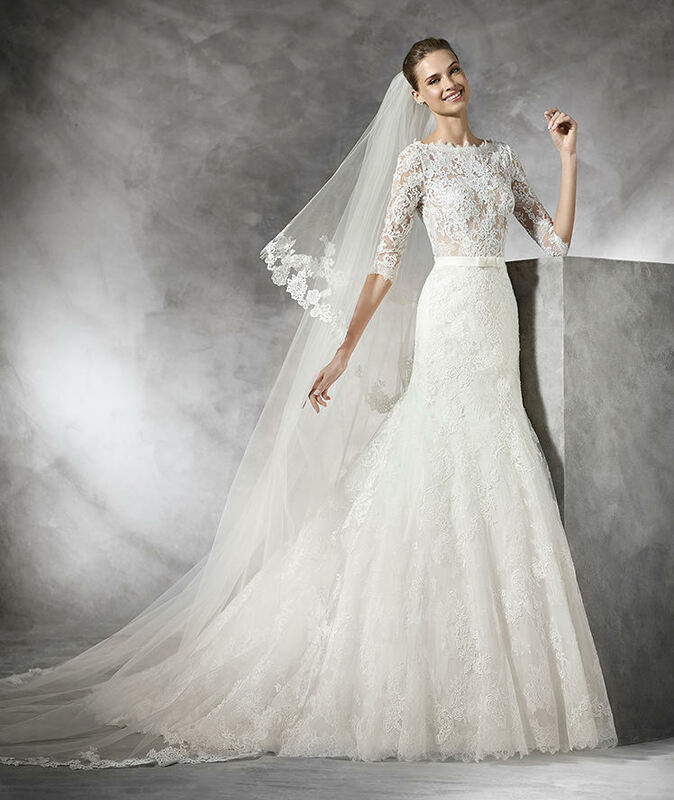 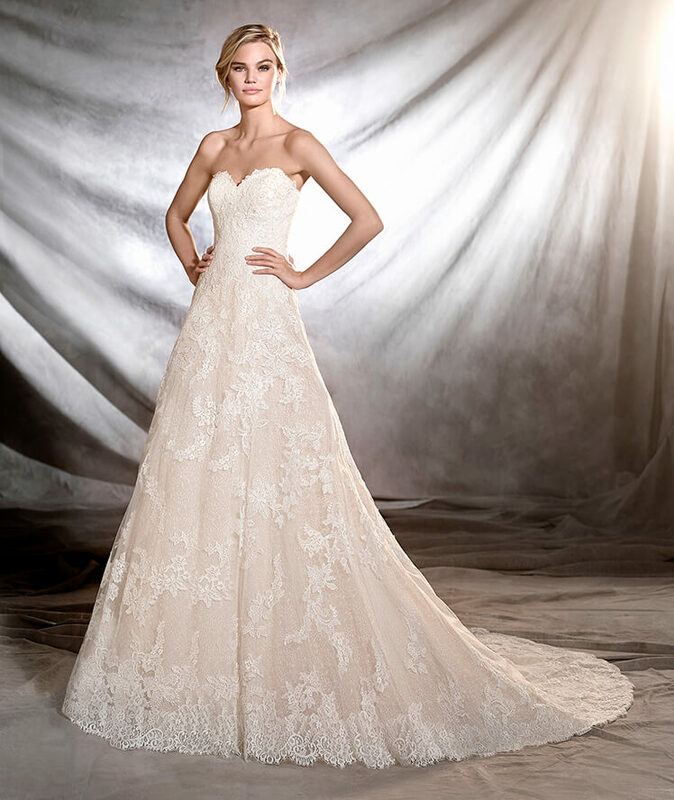 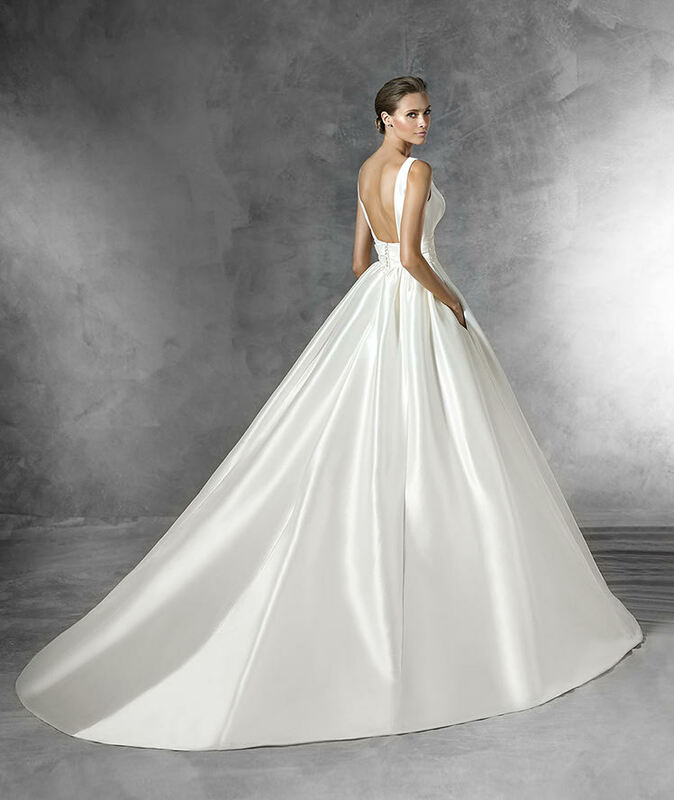 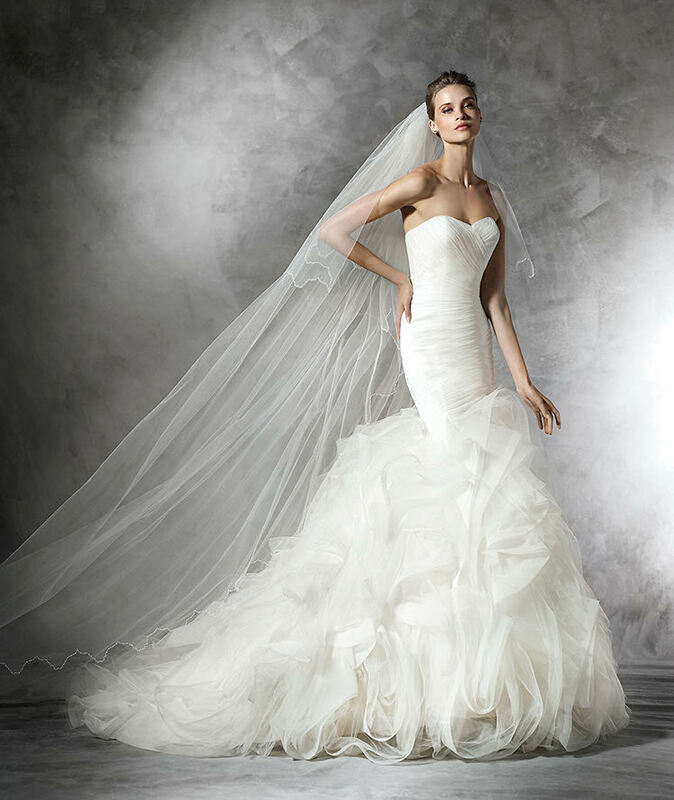 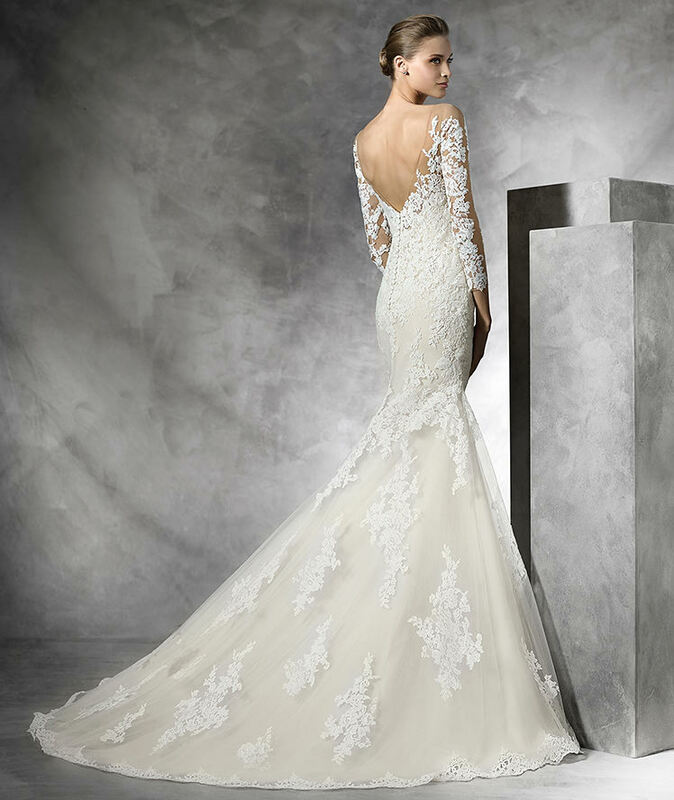 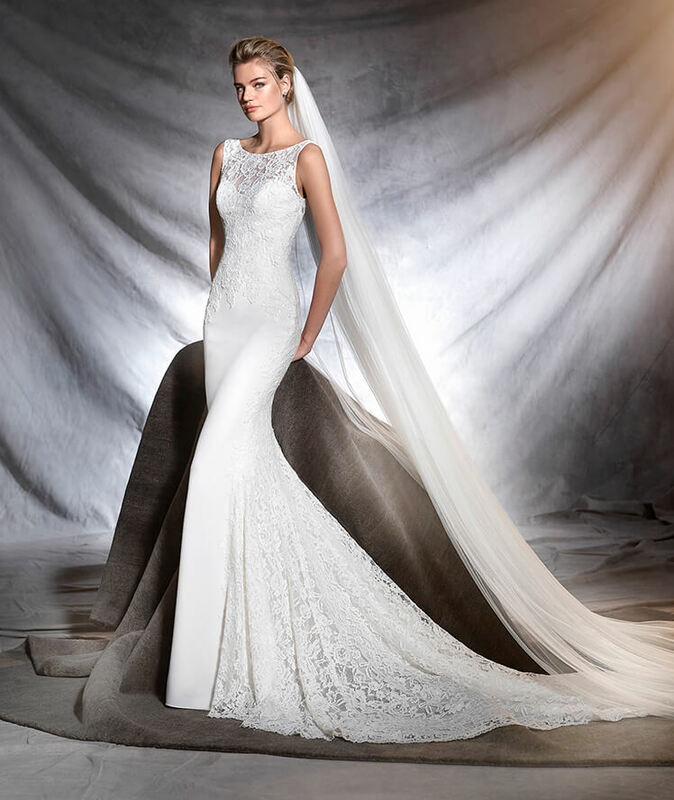 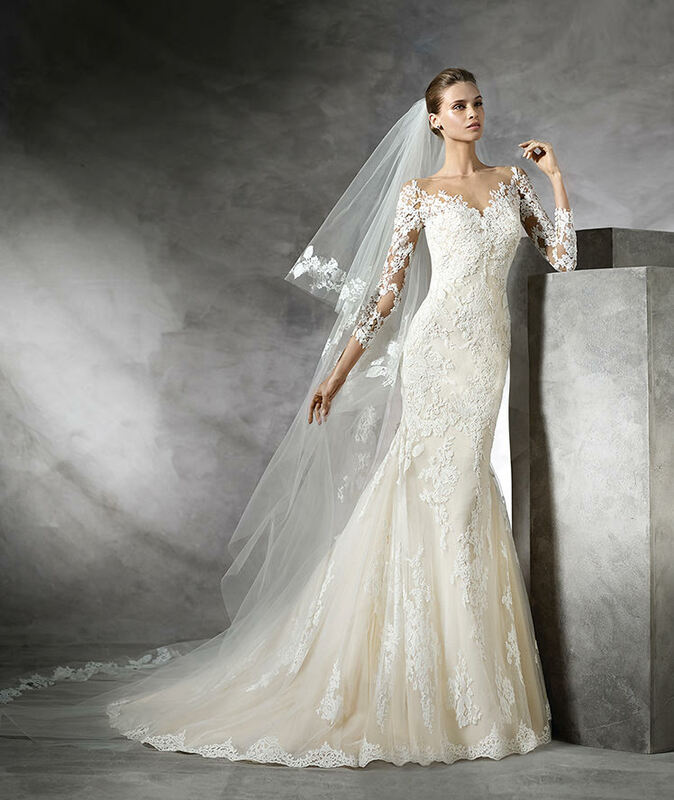 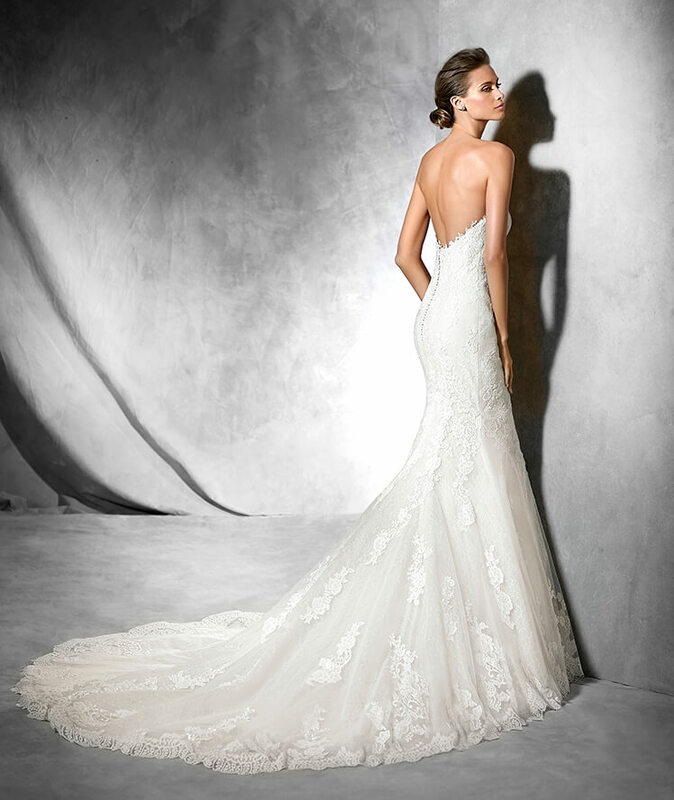 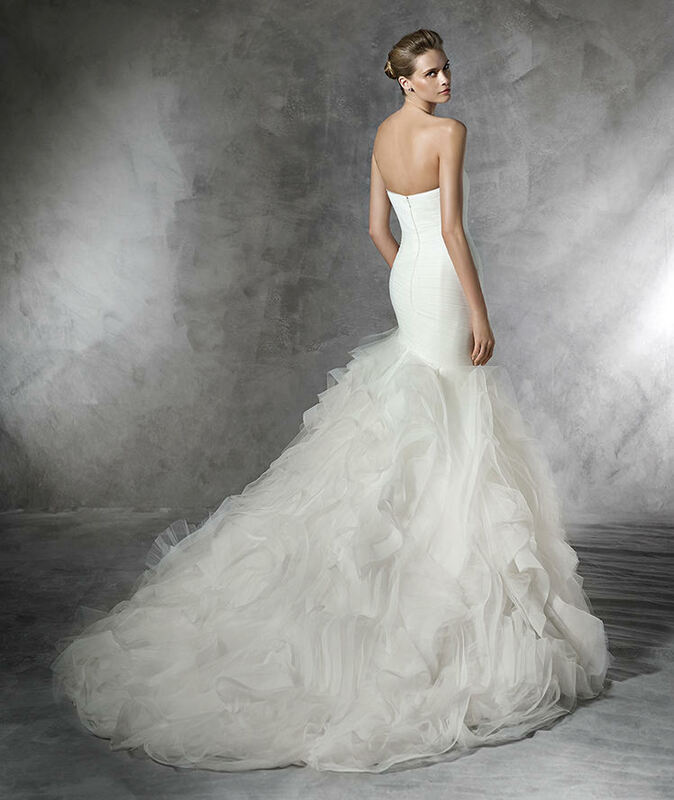 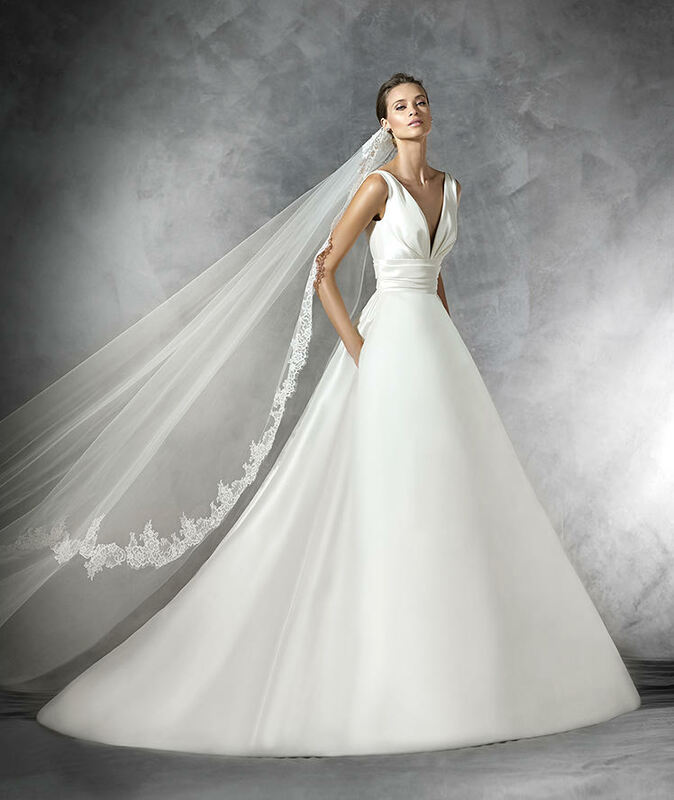 Pronovias has captivating dresses that flatter the figure of sophisticated brides. 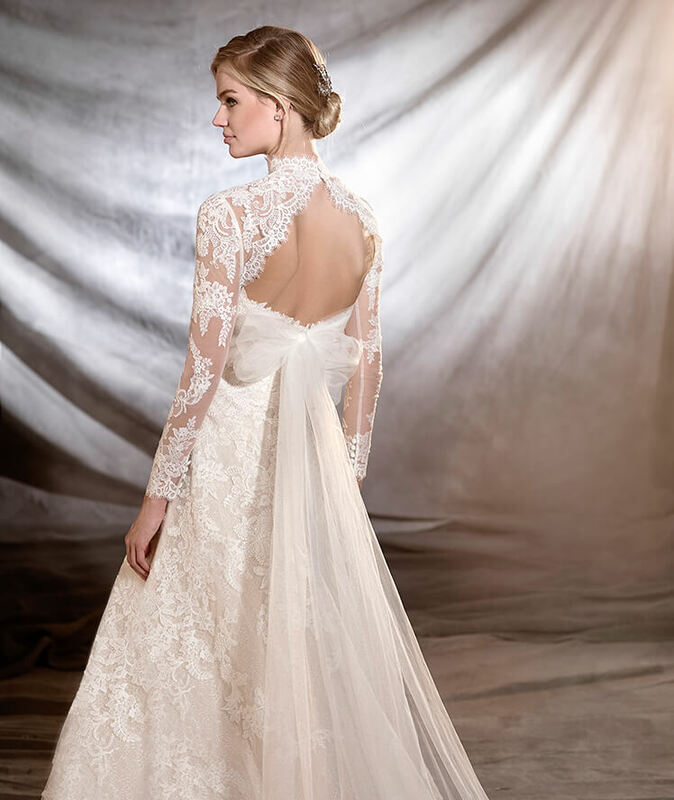 A collection designed for brides all over the world to enchant not only romantic classic brides, but also modern bold women because every fairy tale has every leading lady.